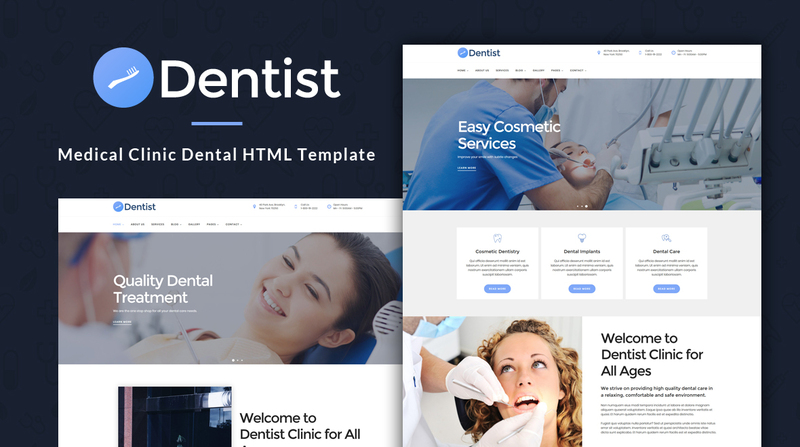 Dentist is a modern medical dental clinic HTML template. This template is suitable for a dentist, doctor, medical, or health care website. Dentist has a clean and responsive design ( looks great on all devices - tablets, iPads, iPhones ), and it fits perfectly for any corporate website. 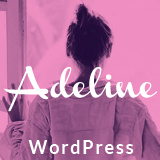 NOTE: This is not a WordPress theme. It is the HTML version. 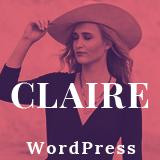 The WordPress version is available here. Check it out! If you have any questions regarding our template don't hesitate to contact us. For pre-sale questions or support send us a message via our profile page.